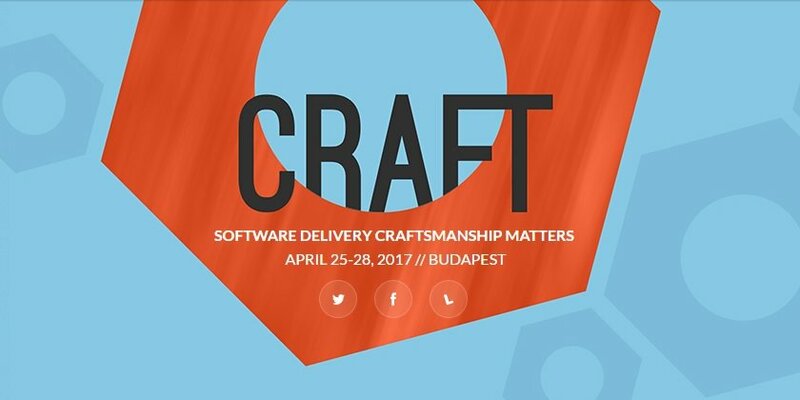 CRAFT is about software craftsmanship, presenting which tools, methods, practices should be part of the toolbox of a modern developer and company, and serving as compass on new technologies, trends. You can learn from the best speakers and practitioners in our community. Even though there is a huge amount of material on this topic, the problem of maintainable, sustainable and successful software development is not yet solved. So it is important to have events dedicated to this topic, where people can learn about and collaborate on how to deal with the problem of building the right thing on the right way, and how to push for finding better solutions. We wanted to have a conference dedicated specifically to this topic.